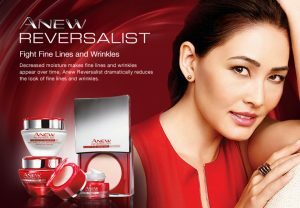 Avon Anew skincare revolutionised the world of skincare. 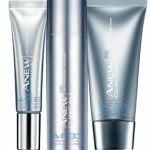 Launching Avon Anew over two decades ago in 1992, Avon have proven they are experts in the skincare industry and consistently the first to market skincare breakthroughs. 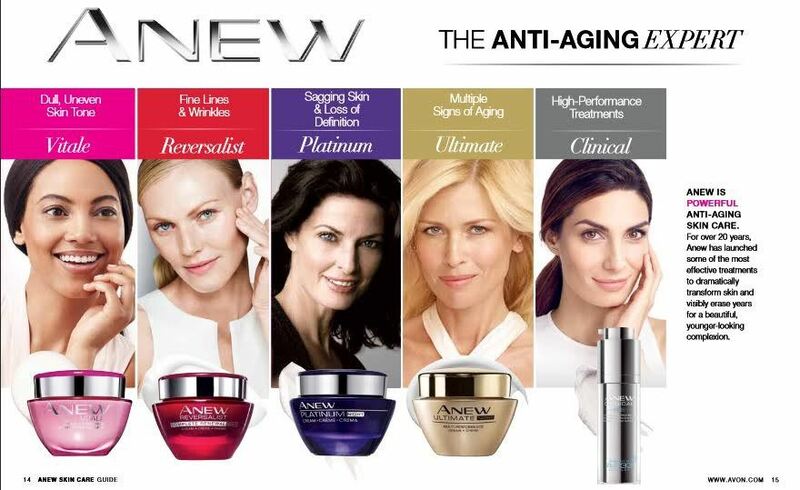 Avons anti ageing products were the first to contain AHA alpha Hydroxy acid. 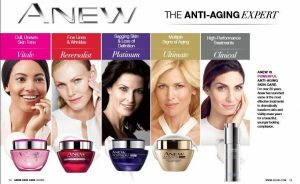 With cutting edge innovative products Avon’s anti aging treatments help women globally look years younger – at an affordable price. 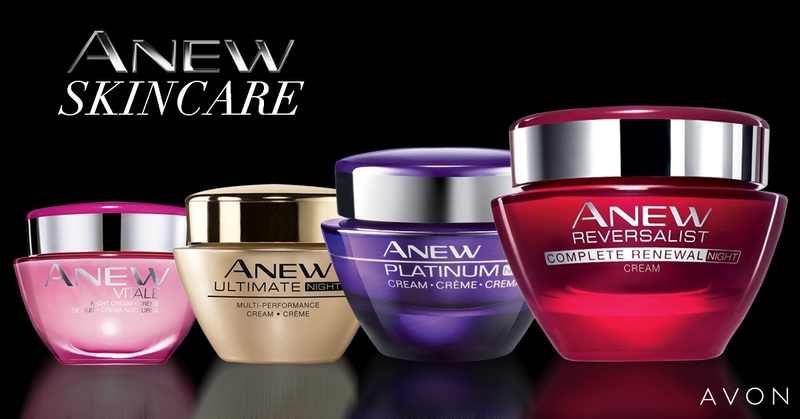 Avons products all have a 100% returns guarentee….so customers can try with confidence. 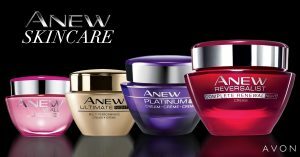 2016 was a year of bold statements from Avon. Avon launched a campaign targeting Boots No7 users – Boots No7 vs Anew. 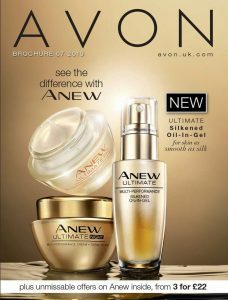 With 161 Boots No7 users trying Avon Anew and an amazing 7 out of 10 preferring Avon Anew! 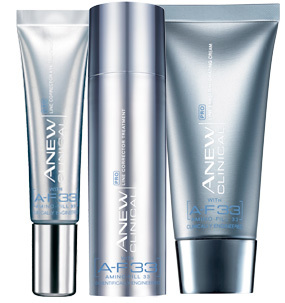 The Anew range is constantly updated, currently the range consists of Anew Vitale, Reversalist, Ultimate, Platinum, Clinical, cleansers and A-F33 ranges. 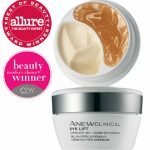 Even texture and tone multi-spot correcting serum, Youth maximising serum, Dark circle corrector, Infinite lift Lift and firm face lifting cream, Lift and firm eye lift system, Deep recovery night cream, Advanced resurfacing peel and Advanced hydration recovery mask. My personal favourite and best selling product from the Clinical range is the Lift and firm eye system – with a nourishing cream to hydrate and improve the look of dark circles below the eye and a lightweight gel to firm the upper eye area and tighten above and below the eyebrow….this is a revolutionary product I highly recommend. Launched in 2016 were the new range of cleansers with a 3 in 1 cleansing water suitable for all skin types, I’d never tried anything like this before, it’s a great product and a definite thumbs up from me. There is also a cream comforting cleanser and mask suitable for dry skins, I often use this instead of a face mask as it’s really nourishing and a purifying gel cleanser for normal, combination or greasy skin. 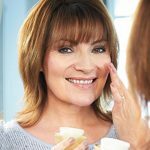 Lorraine Kelly – the face of Avon Anew.